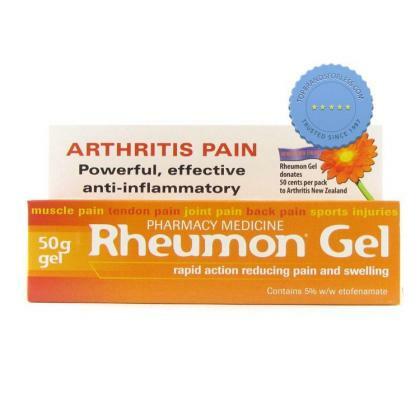 Rheumon Gel is the New Zealand brand name for this Etofenamate 5% topical gel for muscle, arthritis and joint pain. It has different names in other countries which I will pop below – they they all contain this same active ingredient. 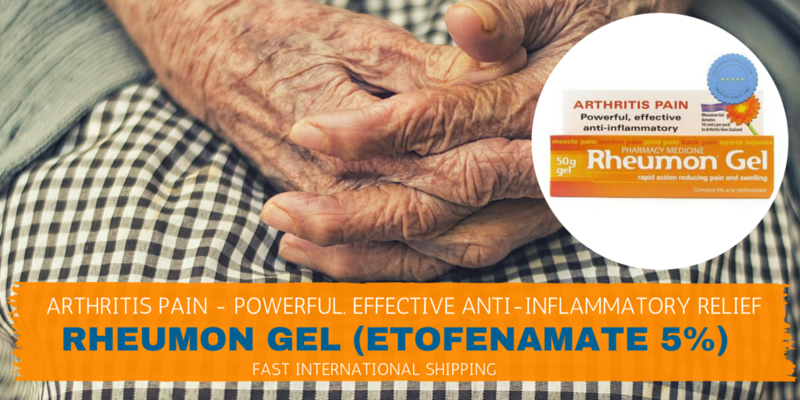 It works to give powerful, effective anti inflammatory relief in an easy to use fast acting topical cream. Because you apply it to the skin it reaches the inflammed tissue fast supporting fast recovery. 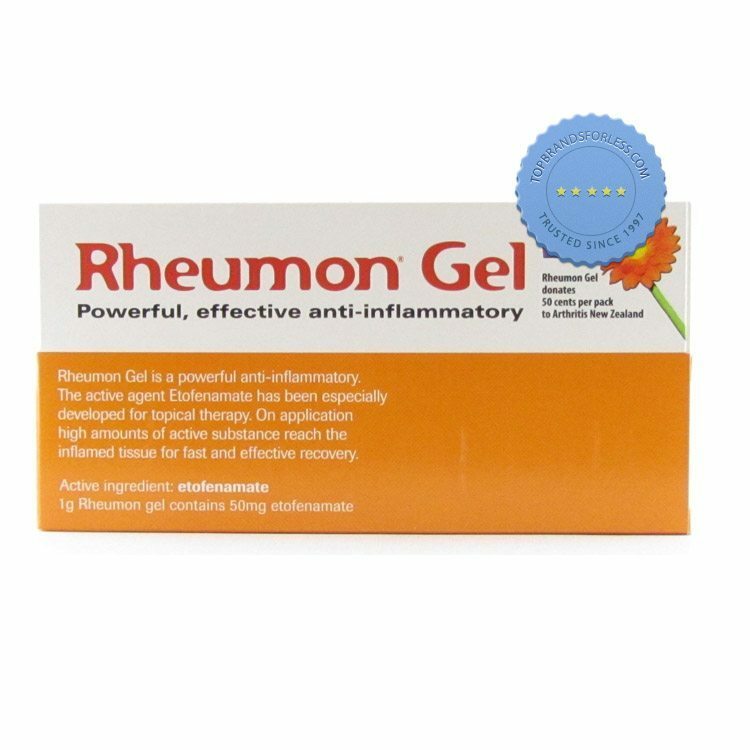 Rheumon Gel is a powerful and effective anti-inflammatory for use on muscle, tendon, joint and back pain and also sports injuries. The effective agent Etofenamate has been especially developed for topical therapy.